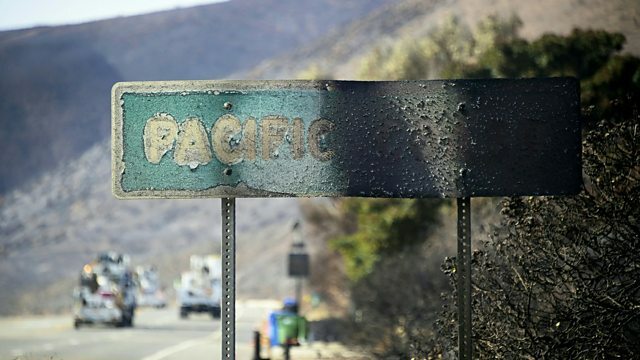 Family members and survivors of the deadliest wildfires in California history sought news today of 630 missing people. Over 60 people have been confirmed dead. Also in the programme: a genocide verdict in Cambodia and groundbreaking new treatment for deadly sleeping sickness.